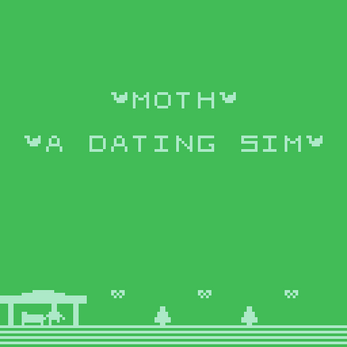 Moth: A Dating Sim is a small game made in Bitsy (A little editor for little worlds or games) where you the player are on your way to a date with your moth love. However, on the way to your date you can go one of three ways to get one of three endings! Who will you pursue for love or friendship? 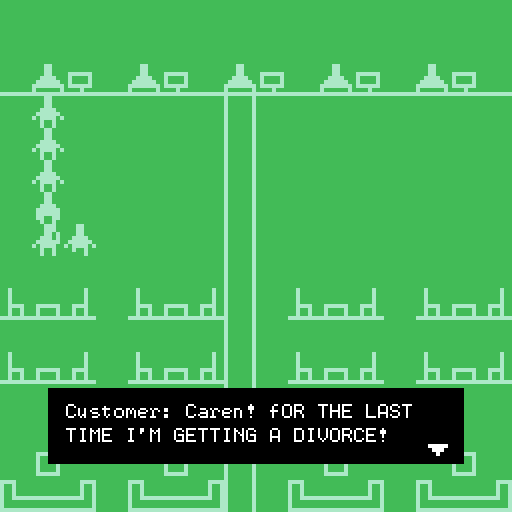 Find out in this short game! 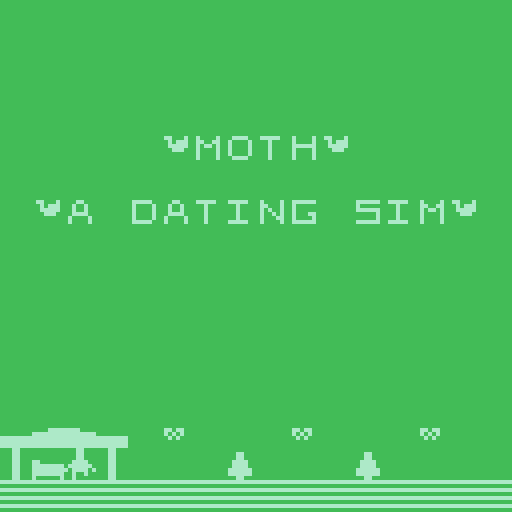 This game was made for the Moth (Bitsy Jam)and was made from scratch from the moment the jam started to the 29th So two days of work went into this little game! 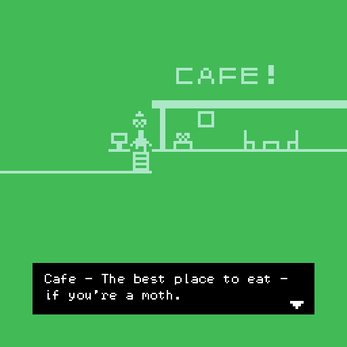 Thank you to Adam Le Doux for making Bitsy and the jam and I hope you enjoy this small game. And here's a list of the characters you can pursue in the game either romantically or to gain a friend. Moth aka Your Love. Your Love is the one you have loved for a long time and have planned a date with for today! You even woek up early to meet them. But will you attend your date? Moths aka Moth 1, Moth 2 and Moth 3. Moths are the first moths you meet when you step outside. You haven't known them that long but you are good friends. But today, they seem a little more romantic than usual. Will you distract yourself from your date to know them better? And Billy. You don't exactly know Billy at all but his parents, Helen and Joe don't like your relationship with Your Love. Billy doesn't mind however. Will you play with him in his tree house? And that's it! Please enjoy my game and feel free to leave criticism for how I can improve in the comments. Bye! This is so strange and funny, thank you for sharing!